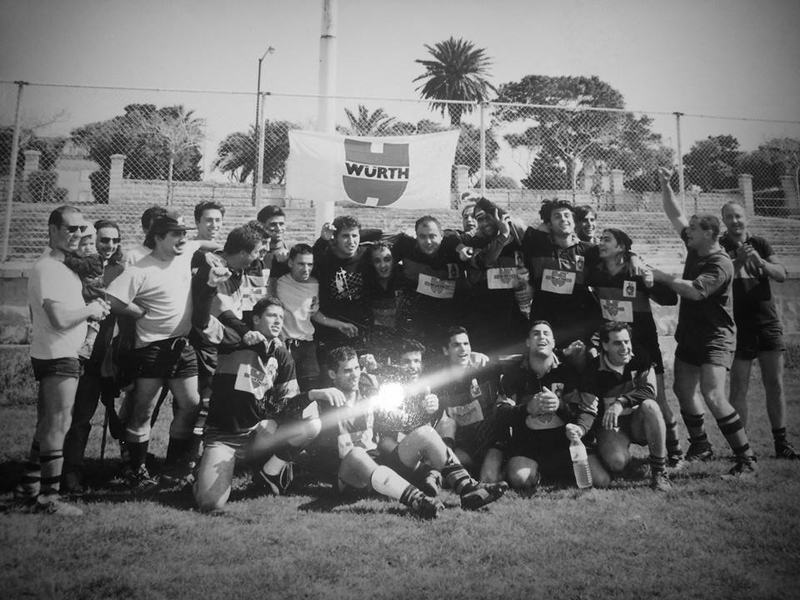 Since its inception Kavallieri RFC has been a major protagonist in the local rugby scene, winning several national cups, including the renowned Ray Elliot Cup, and 8 championship league titles. Kavallieri players are also amongst the most capped national team players, as well as number of national team managers. 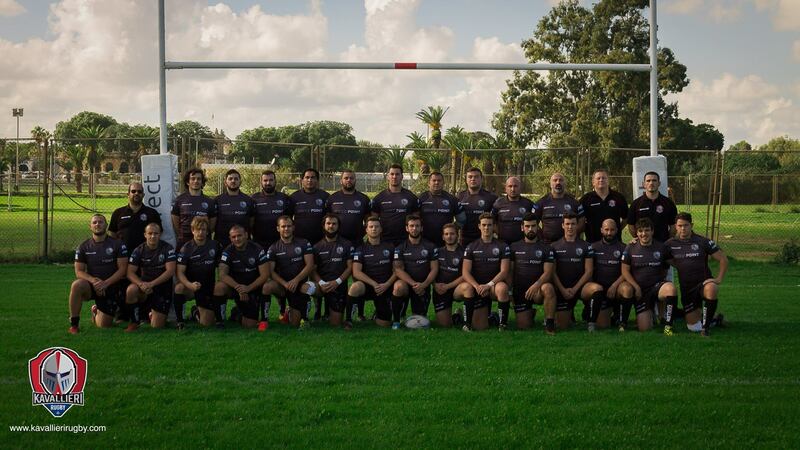 Today Kavallieri RFC is a registered club with SportMalta, the Maltese agency for the promotion of sports in Malta, as well as a member of the Malta Rugby Football Union (MRFU). The club attracts players of all ages; 5 years up to over 50 years and includes members of all shapes and sizes with a varied mix of abilities, nationalities, academic, financial and family backgrounds. Training sessions occur twice-weekly for four sections; the Minis, Youths, Women Seniors and Men Seniors. Throughout these training sessions, basic technical skills are taught and practised. In addition to this, the coaches emphasise team building activities, physical activity, safety and most importantly the enjoyment of players. The vision of this club is to continue providing high-value opportunities for the development of technical and social skills to its members, exemplifying the values rugby holds dear on and off the pitch. integrity, respect, solidarity, passion and discipline. 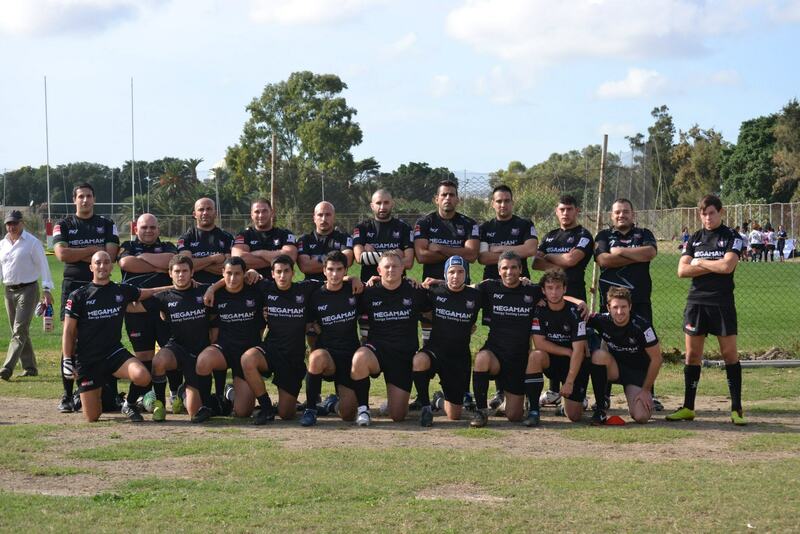 Kavallieri Rugby Football Club (Malta) was founded in 1991. A group of waterpolo players from Sirens water Sports Club joined Overseas RFC to play during the winter season, but later formed Kavallieri RFC. 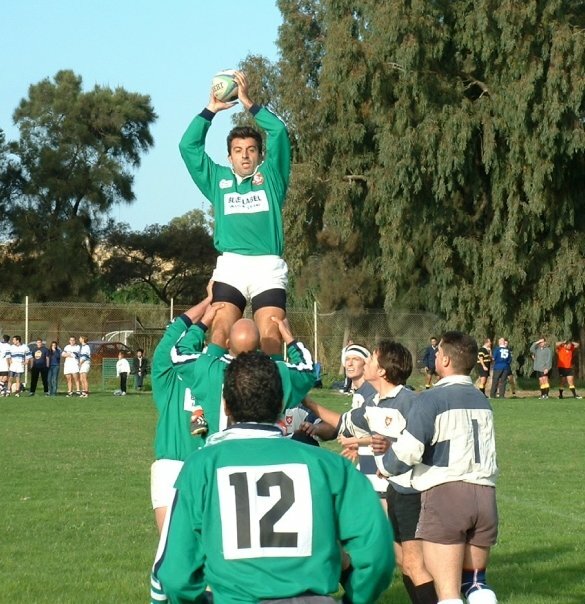 Rugby was still in its initial stages in Malta, with a regular local league having only been started in 1990 by the Rugby Association of Malta. This makes Kavallieri RFC one of the pioneers of rugby on the island. 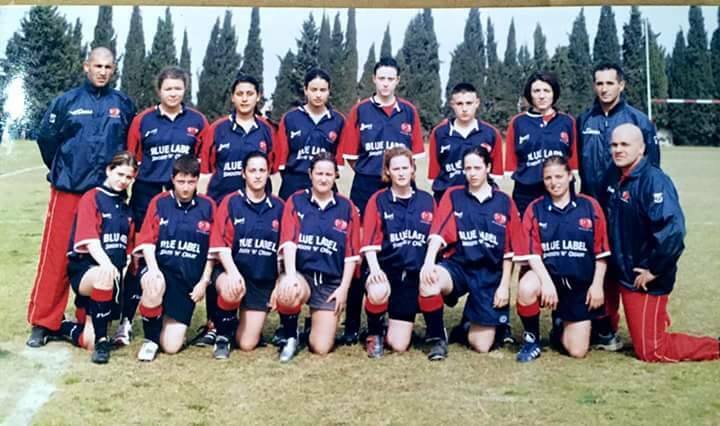 The club has also gone from strenght to strenght being the first rugby club to start a Ladies team in 2003 who went on to represent Malta at the Tunisia World Sevens Ladies Tournament. It was also the first club to encourage children and youth to take up rugby, visiting schools to promote the sport and encourage physical activity among students aged 5 to 16 years. Fittingly, it also boasts a strong minis and youths team, which also sees a many of them represent Malta at the U18 level. In addition the above, Kavallieri RFC are committed towards giving back to the community and to those underprivileged. As part of their corporate social responsibility targets, Kavallieri RFC hold annual voluntary ‘missions’ which have so far ranged from fundraising for specific persons in need, shelters and cancer patients to general works and assistance to orphanages, social work at children crèches and distribution of toys to children hospitals.